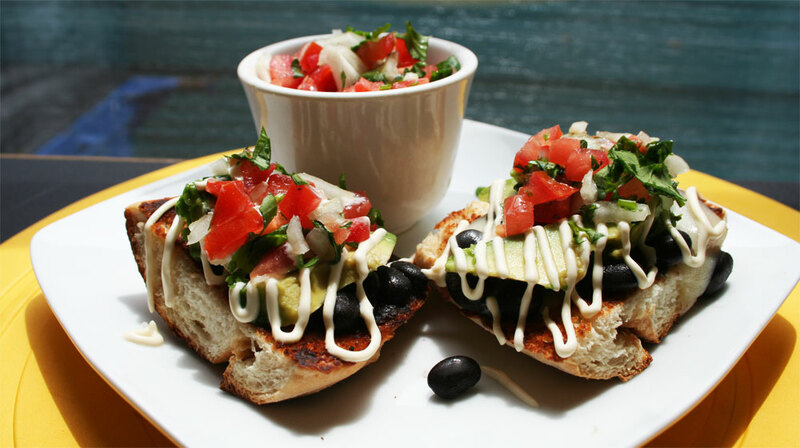 This entry was posted in Appetizers + Snacks, Breakfast + Brunch, Mexican, Sides, Vegetarian and tagged Avocado, Bolillo, cilantro, Crema, Mexican, Salsa on April 24, 2014 by Dhanistha R.. This is my favorite Antipasto at an Italian restaurant. 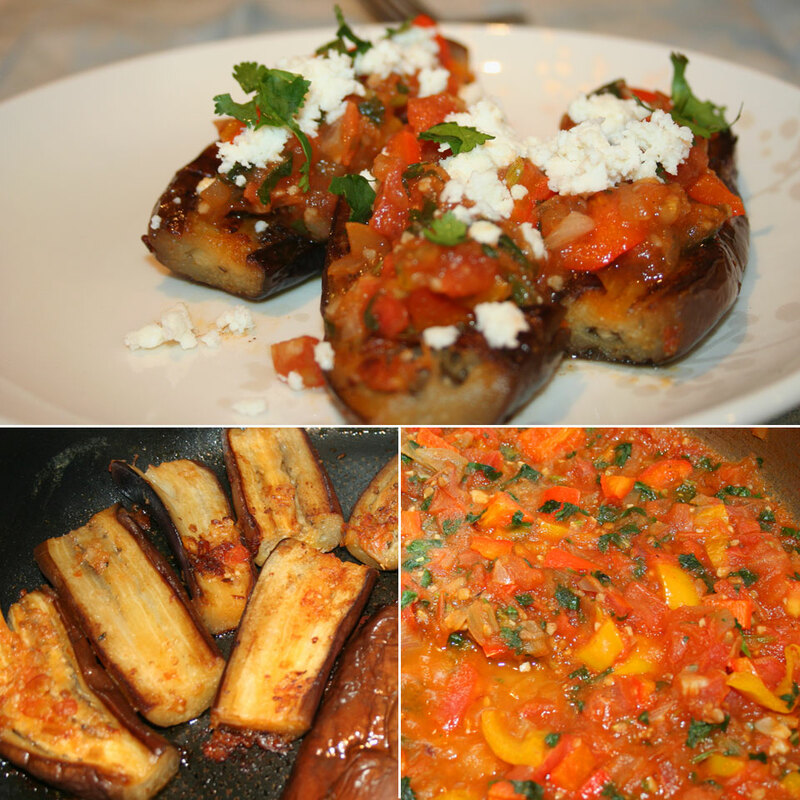 It is really easy to prepare and is layered with so many flavors and textures that will melt in your mouth. 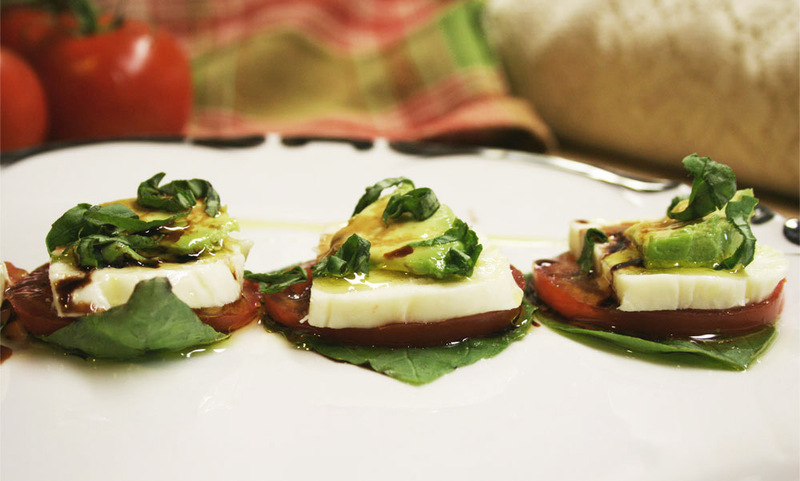 Because this dish is very simple keep in mind that it is important to make sure your tomatoes are top quality. This dish makes a great option for hors d’oeuvres; your guests will definitely enjoy them and there will not be a single one left! 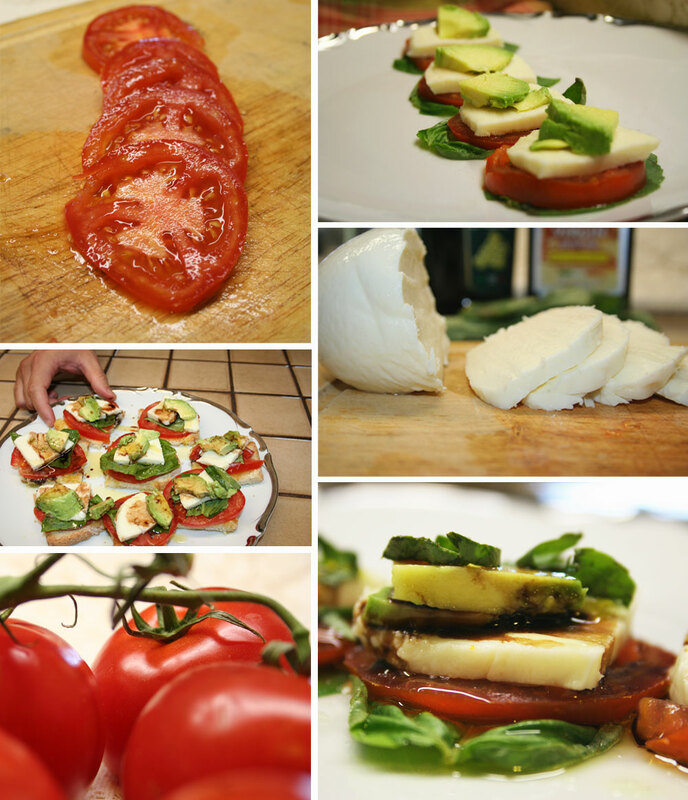 This entry was posted in Appetizers + Snacks, Gluten Free, Italian, Vegetarian and tagged Antipasto, Appetizer, Avocado, Balsamic Vinegar, Basil, gluten free, Italian, Mozzarella, Olive Oil, Tomato on March 28, 2014 by Dhanistha R..